On episode No. 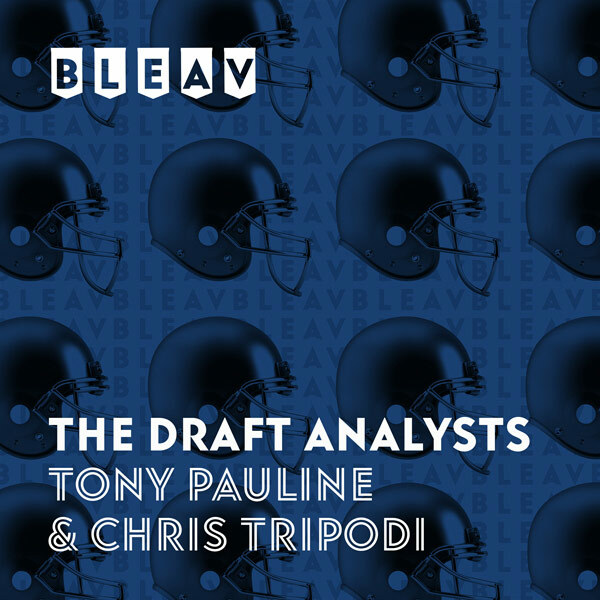 29 of The Draft Analysts, Chris Tripodi and Tony Pauline broadcast live from Ladd-Peebles Stadium in Mobile, Alabama, to break down the South team’s practice from Day 1 at the Reese’s Senior Bowl. They go position by position to discuss players who impressed and others who didn’t and choose offensive and defensive winners from the practice, including Auburn Tigers quarterback Jarrett Stidham and Texas A&M Aggies defensive tackle Daylon Mack.